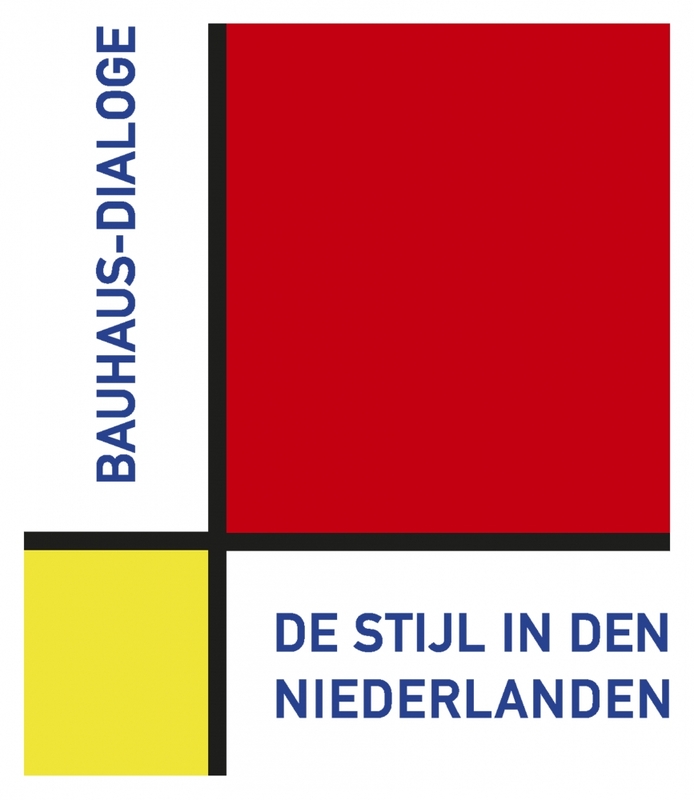 We are pleased to announce that three of our works by Karl Peter Röhl will be part of the upcoming exhibition “Bauhaus-Dialoge: De Stijl in den Niederlanden” held at the HeinrichNeuyBauhausMuseum from February 3 to May 19, 2019. From April 1919 to the spring of 1921, Karl Peter Röhl was enrolled as a student at the Staatliches Bauhaus Weimar, where he had his own studio. In 1922 his studio was the venue for Theo van Doesburg’s legendary De Stijl course which influenced the reorientation of the Bauhaus. "Every evening I have spoken to the students and have scattered the poison of the new spirit.” – Theo van Doesburg.